Need something to do for your 9-13 year olds this weekend? 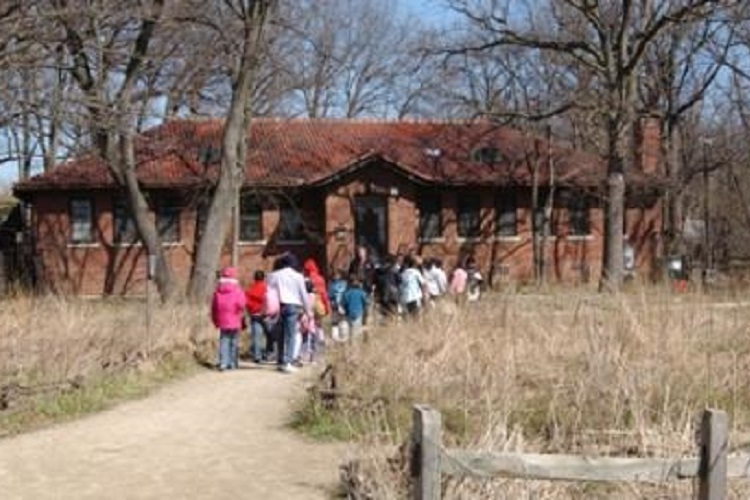 Why not check out the Nature Writing Circle for Tweens, which takes place this weekend at North Park Village Nature Center Park. This is a free event that is perfect for children between 9 and 12 years old who are into reading and writing in a peer-led creative writing workshop. Please register in advance to secure a spot at this event….. which is the new date after being postponed from the previous weekend.